How frickin’ cool would it be to write emails to your list that made you feel like Lady Gaga? To have a website where people say, “Wow, it feels like you were speaking right to me!”? And do it without feeling sales-y or like that Oxy guy from those 90s infomercials? Because you’re successful, smart, and pretty darn savvy. And you got a bangin’ biz to show for it. But when you sit down to write about it on virtual paper? You’d rather take a nap. A long one. Then, you sit back and feel like you do sound like everyone else. So, you delete. Next thing ya know, it’s you and a blank word doc. You didn't sign-up to be Charles Dickens meets Oprah! 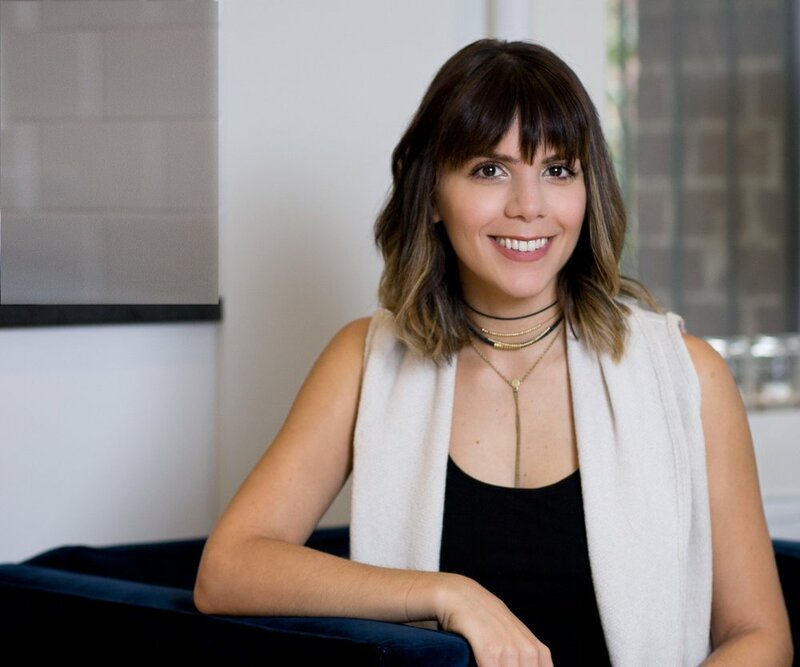 And you want to nail this part of your business because you get how important it is to connect to your audience in an honest way. You also know writing about your business isn’t going out of style even as the other trends come and go. “Is there someone out there who can help me get this done,” you wonder? A-hem. That’s me. I’m that someone! I’ve helped 100+ coaches and creatives identify, evaluate, organize, and create compelling virtual copy. Together, we’ve transformed newsletters, landing pages, sales pages, blogs + websites from general sales-y marketing copy and blasé “today I’m going to talk about…” lead-ins to serious zipadee-doo-da personality that sizzles and sells. And you can do it without relying on these insane “make millions by Monday” or “lose 20 lbs. tomorrow” taglines while running a “7-figure business” promises. Yes, you want to make money and yes, you know you have the solution your ideal guy or gal is looking for. But you also want to create a real relationship with them. One where they feel like they’re getting serious, useful, and blow-your-mind strategies without a Harold Hill sales pitch at the end. And without constantly focusing on their “struggles”, either. There’s a better way to write and I seriously can’t wait to show you what it is. I come to this work with a fire in my pierced belly button to get your writing to include all the super specific, relatable, and real person ways you are meant to shine like the top of the Chrysler building! You’ve made it this far and big in your business because you always know when to enlist support (sassy support -it’s a real thing). Let’s do this thing + get it done. Shut the laptop. Let’s get a drink (+ chips & salsa, too. Honestly, a drink isn’t a drink without snacks). I’m a big fan of paying it forward. And not just because Helen Hunt was so stellar in that movie. I think it is absolutely our job to put our money where our beliefs are. That’s why 5% of every single project I work on goes to charity. 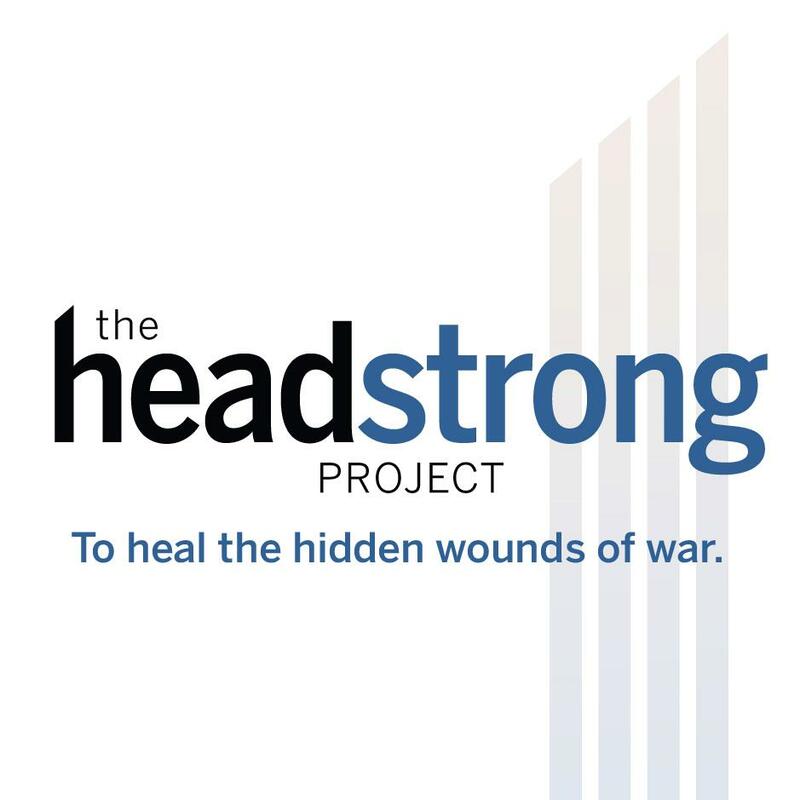 I personally donate to The Headstrong Project which provides post 9/11 military vets with the mental health care they need and deserve. If you have a charity that’s close to you or a cause you believe strongly in, we can donate the 5% from our work together to that charity or cause if you like. Just let me know.